Our operations in British Columbia’s interior encompass two main areas; the Cariboo and the Southern Interior. 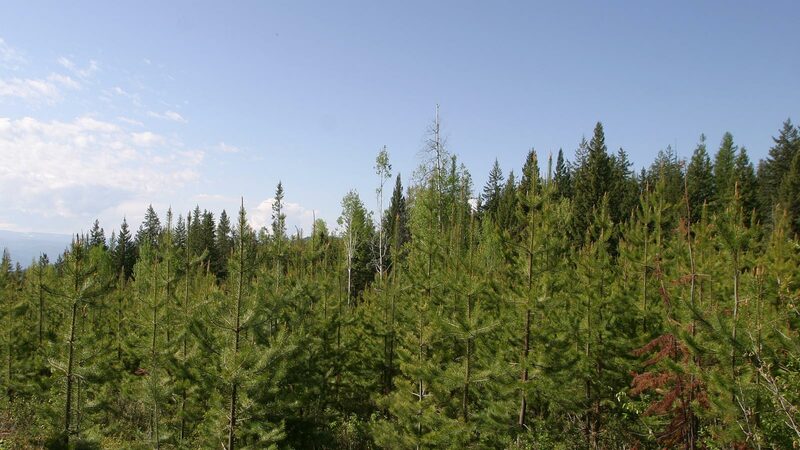 Within these areas we supply logs to our lumber and plywood mills in Quesnel, Williams Lake, Heffley Creek, Armstrong, Kelowna, White Valley and Tolko’s original mill in Lavington. Being in business for over 65 years has given us a deep respect for the forests of this province, and it's our duty to help preserve them. That's why together, with input from various peoples across B.C. 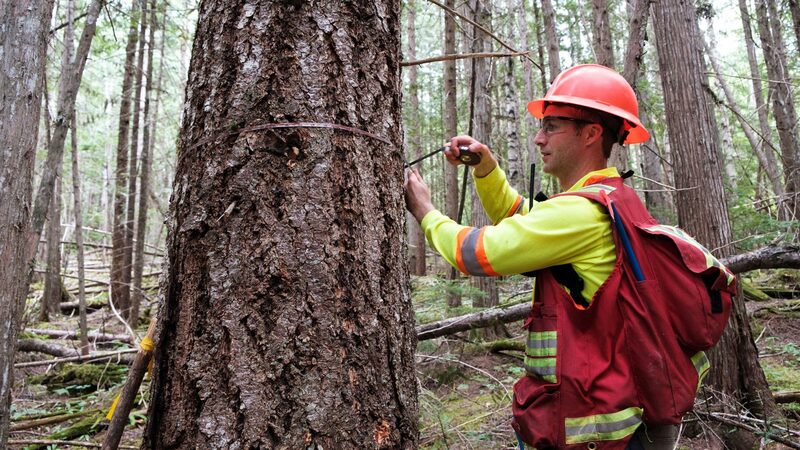 – First Nations, trappers, guides, tourism operators, ranchers, local communities to name a few – we've worked to create Forestry Stewardship Plans and Tree Farm License Management Plans that safeguard this precious resource for many years to come.